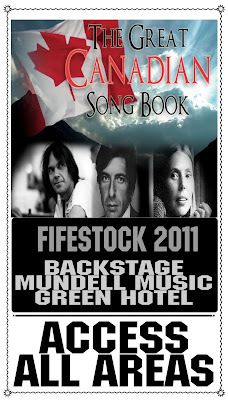 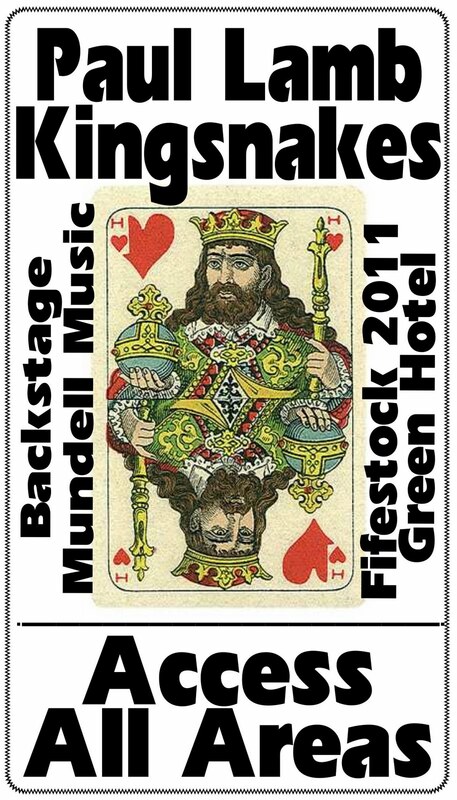 FIFESTOCK 2011 goes out with a Bang! 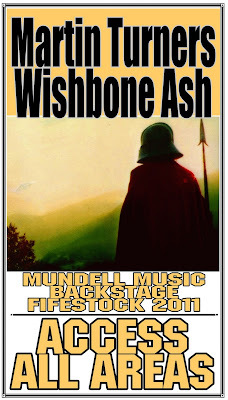 Some great names and what promises to be a diverse last few days. With Singer Songwriters we have The Great Canadian Songbook presented by Keith James on Tuesday 8th March and the incredible Jackie Leven on Monday 7th March. 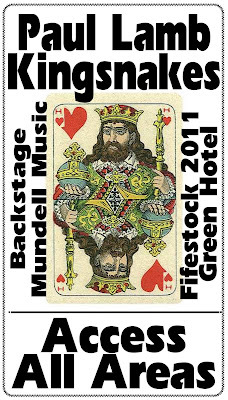 Sunday 6th March brings the wonderfully talented Paul Lamb with his Band the Kingsnakes and finishing off the Festival brings Martin Turners Wishbone Ash. 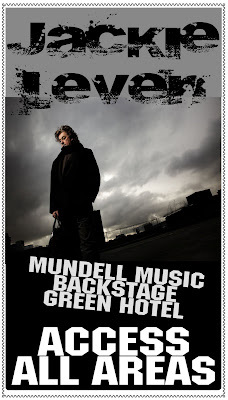 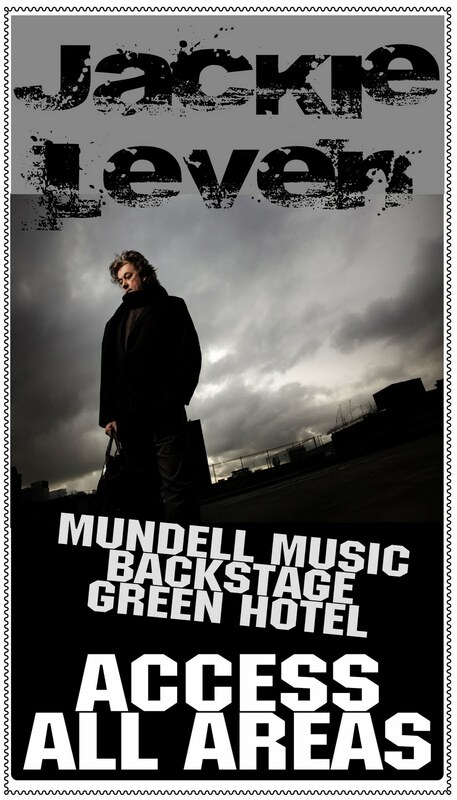 Check out all Mundell Music GIGs HERE.